Making a welcoming move from the city to the Northland, introducing new Owner Rachel Wexler. Taking over the full resort including the bar, restaurant and cabins, since February 26th, she has a great excitement for the business. She looks forward to serving all its customers with great dining, refreshment and get-away relaxation! 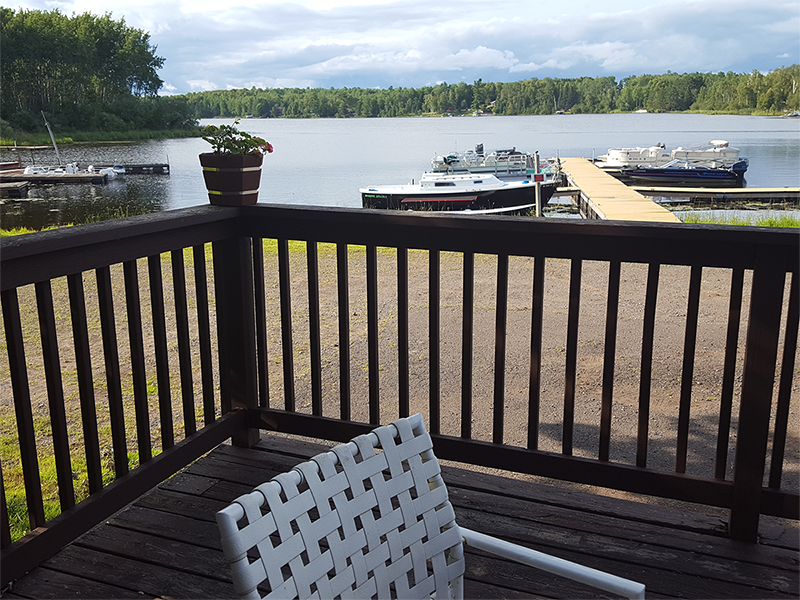 Her passion for the Fredenberg Township and Duluth area scenery are just a few of the reasons she chose to call Eagle’s Nest Resort her new home and career. She can’t wait to meet all the great customers throughout the area, and all those traveling while vacationing and experiencing the amenities. Her expertise in the business and love for the industry is a winning combination and wonderful addition along with her go-getter attitude. Watch for more to come from Rachel’s warm greetings and personal touches! 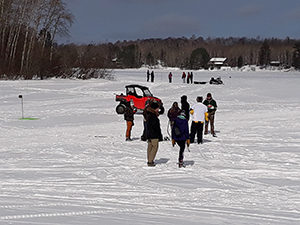 Eagle’s Nest Resort continues to offer its ongoing participation and sponsorship of major onsite events such the Annual 18-Hole Golf on Ice, Annual Antique Snowmobile Run and the Duluth Wednesday Nighters car show. As described by many others, Eagle’s Nest Resort in all its serenity, brings people together whether staying in the cabins, or enjoying dining and entertainment in its family restaurant and hometown bar. Check back often to get all the latest details!